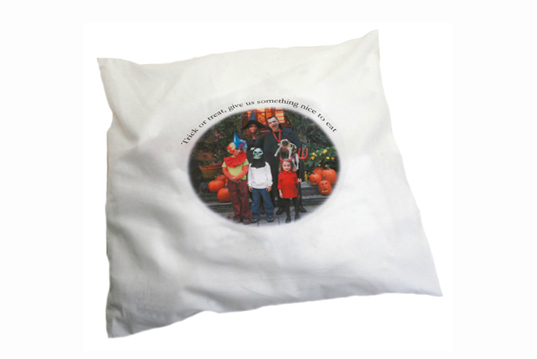 Put your favourite photo on a cushion with our high quality cotton cushion covers. The covers are 40cm x 40cm in size with space for a picture on the front. Picture size: 28cm x 20cm.